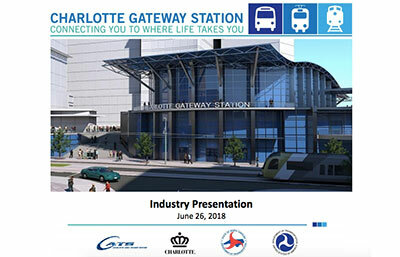 On Tuesday, June 26, CATS, in conjunction with Charlotte Center City Partners and the North Carolina Department of Transportation held “Industry Day,” an informational forum regarding the development process of the Charlotte Gateway Station and District. Dozens of local and national developers attended the forum to learn about the procurement process and the vision of the future multi-modal station. *This presentation is provided for historical context only. 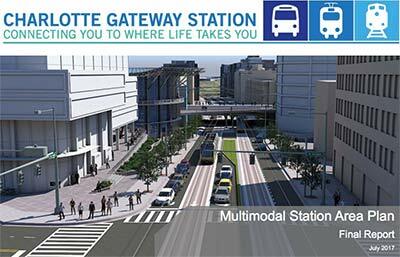 Since June 2018, various circumstances of the Charlotte Gateway District project have changed.